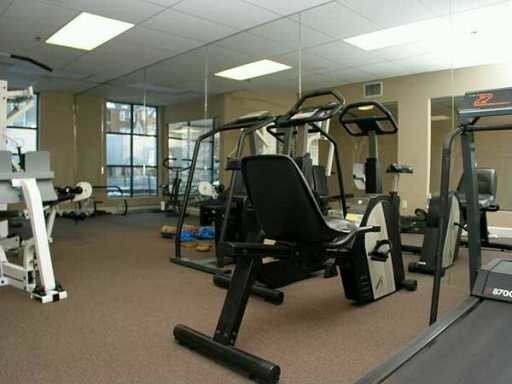 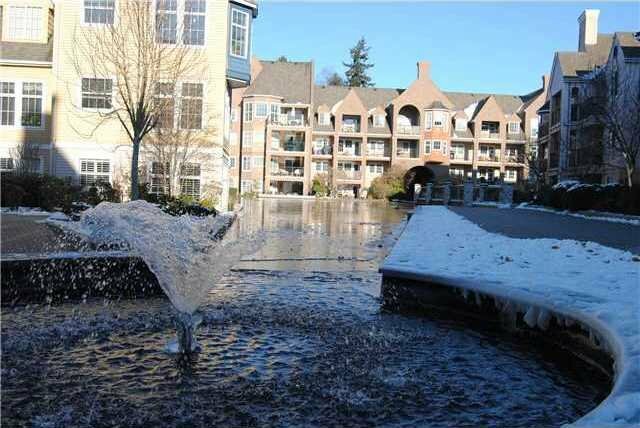 Spacious, bright 2 bdrm, 2 bath quiet, 1025 sqft corner unit. 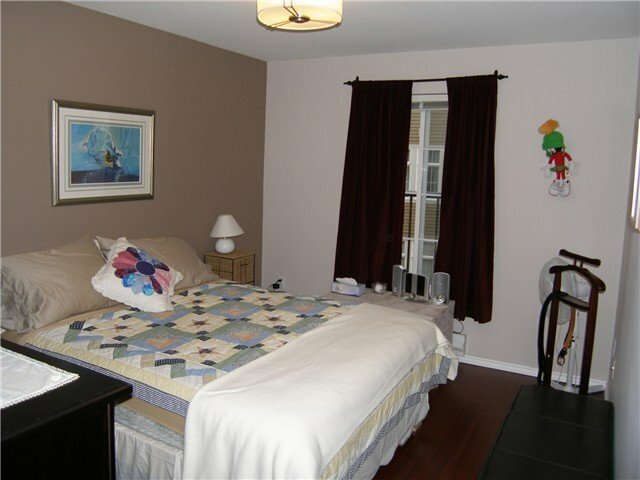 Condo boasts hardwood floors, split bedrooms w/ensuite in master. 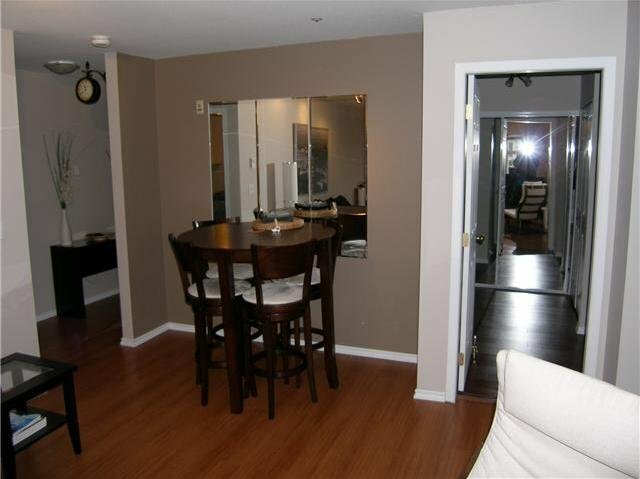 Large bright kitchen with all appliances including filtered water at the tap. 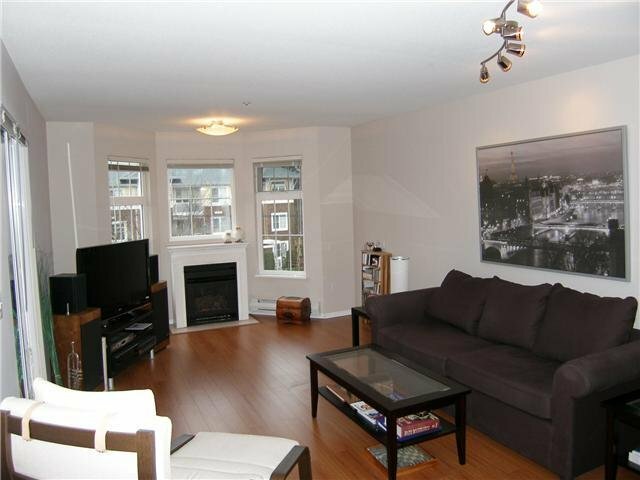 Living area offers large windows i n a bay setting. 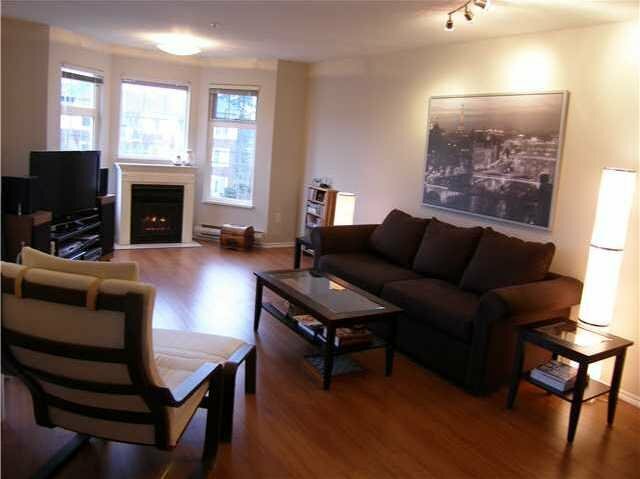 Gas fireplace can heat entire condo. 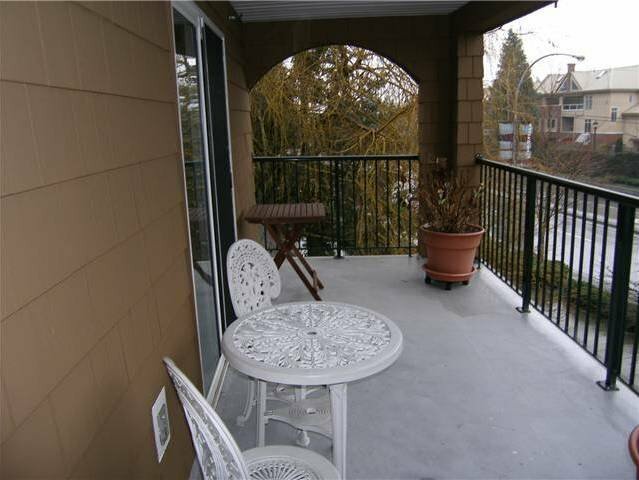 (Gas included in maint fee) Large covered patio. 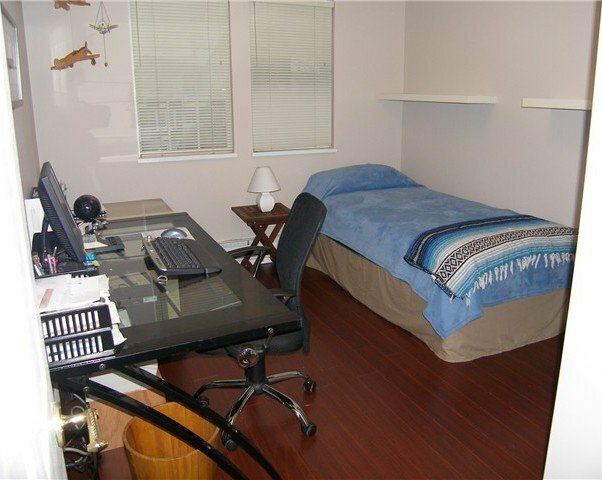 Large storage unit, separate bike storage area and a parking space close to elevator, all in a secure underground garage. 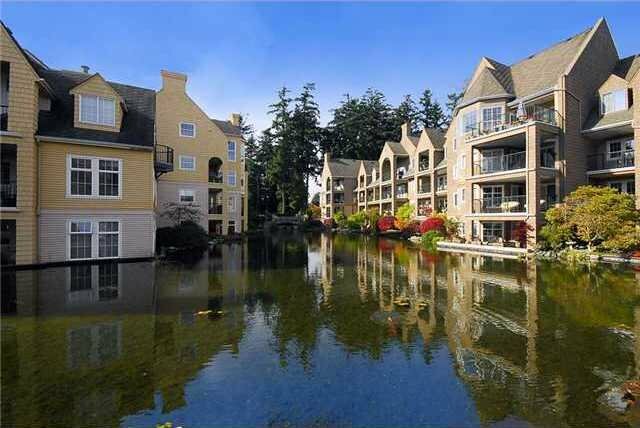 Walk to mall, banks, restaurants.